The 1861 and 1871 census returns were deliberately destroyed as authorized by the Irish government to protect confidentiality and to ensure 'returns should not be used for the gratification of curiosity'. The Irish authorities had first ascertained that householders' returns from the census of Great Britain were destroyed. 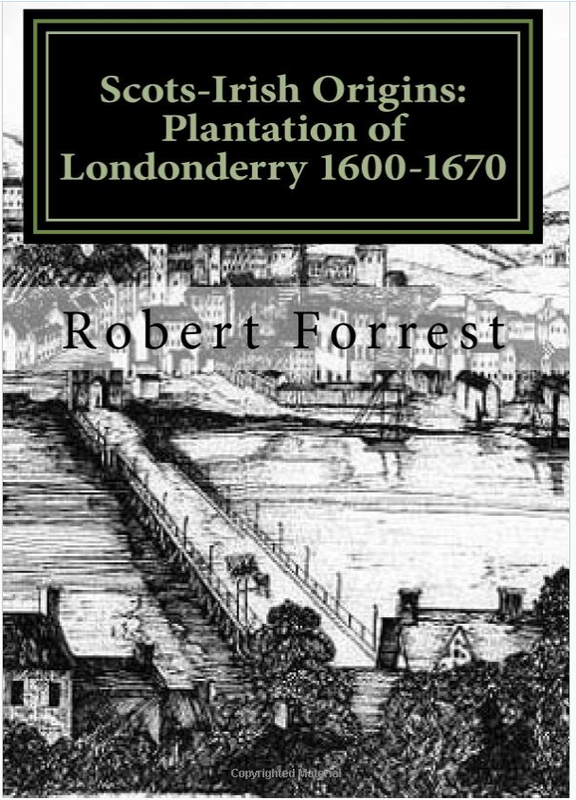 In England and Wales the data had been transcribed into census enumerators' books for future preservation before the original household returns for those counties were destroyed. No such policy was followed in Ireland. 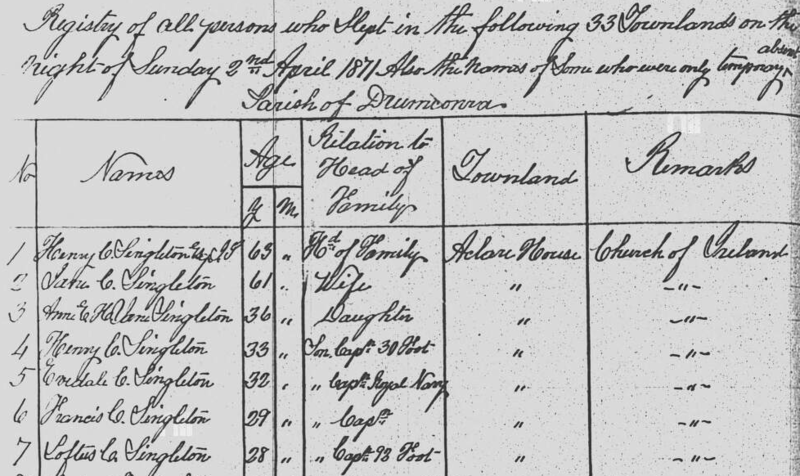 The only surviving census record for 1861 is a transcription for one parish – Enniscorthy in County Wexford – and even that is for Roman Catholic families only. All that survives of the 1871 Irish census records is a transcription for the County Meath parish of Drumcondra & Loughbracken. 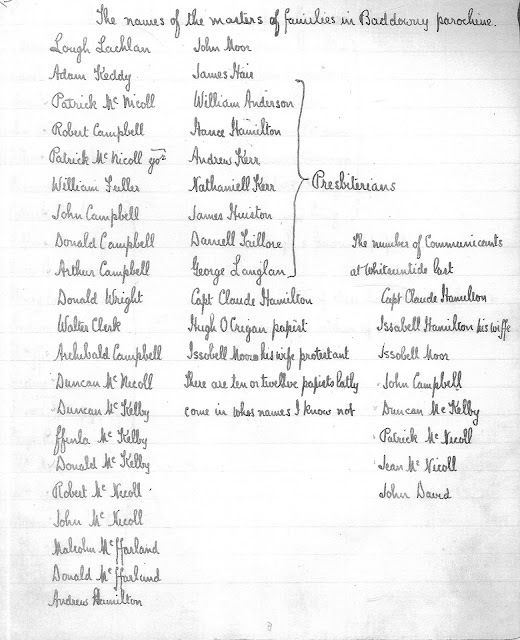 This survives because a member of the Royal Irish Constabulary turned a blind eye to allow the local parish priest to copy the data before it was submitted to the census authorities. 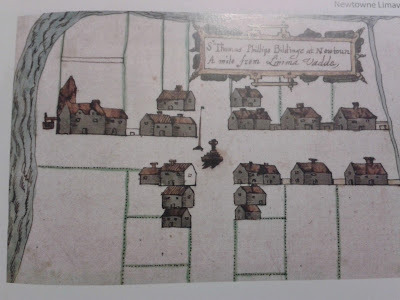 Returns for 33 townlands were made by the parish priest and these are available to view with the parish records on the National Library of Ireland RC registers platform. 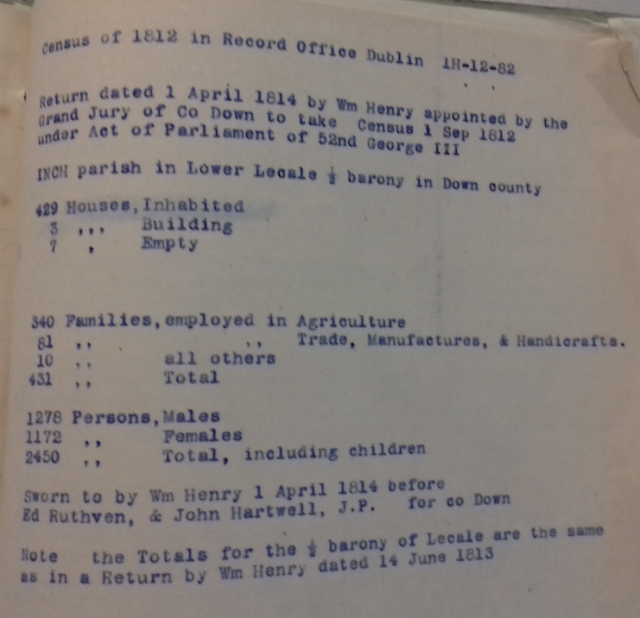 When it came around to the Irish censuses of 1881 and 1891 the potential value of retaining the original returns had, perhaps, been recognised and they were retained after they had been scrutinized and alaysed. Unfortunately, a later decision to pulp them as waste paper was taken during the First World War and none of the originals survive. Neither do any transcriptions. We are fortunate that both the 1901 and 1911 census returns have survived the vicissitudes of Irish history and are freely available online.